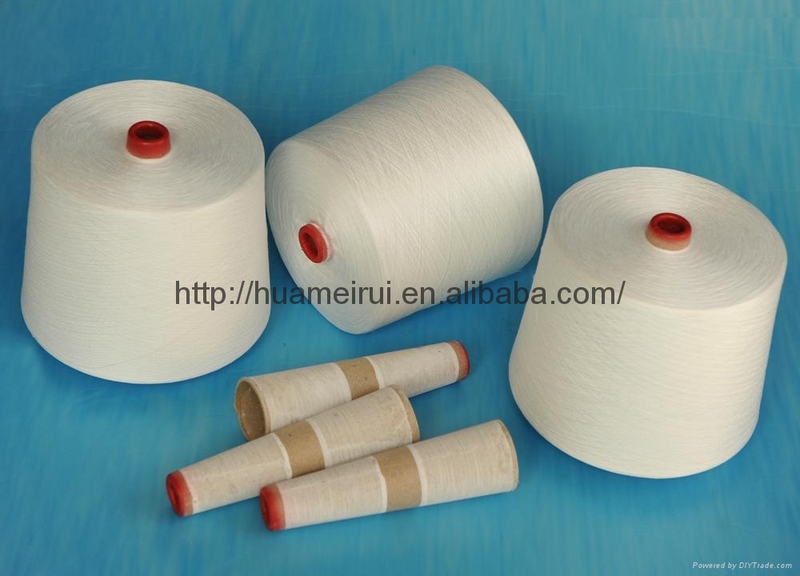 We use the raw material of glazed polyester staple fiber, so the sewing thread looks brighter. 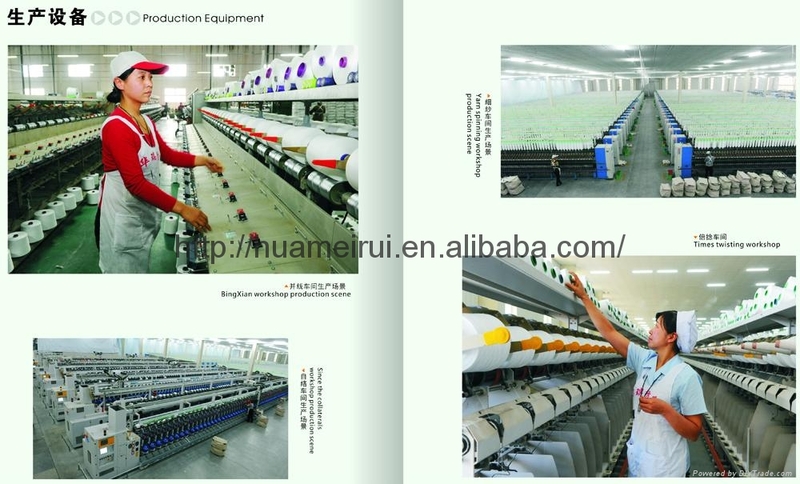 PS:Our products include TFO and Ring Twist ones, thread on paper cone, thread on plastic cone, thread in hank. 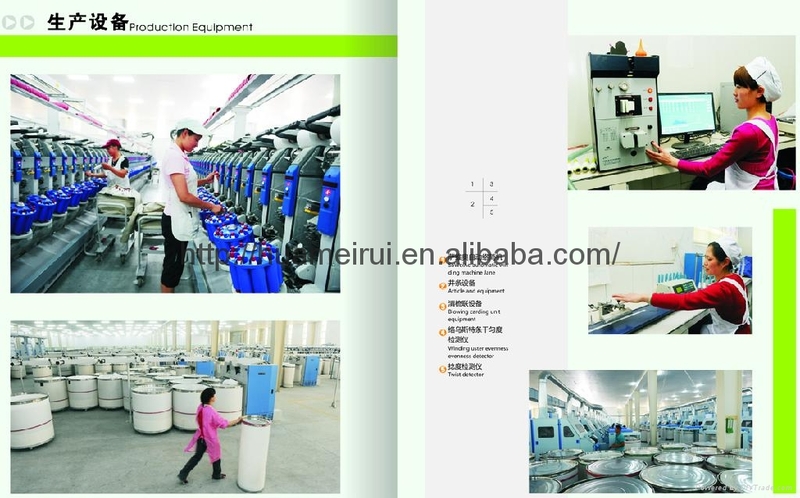 Our company now has domestically advanced equipment and spinning machines. 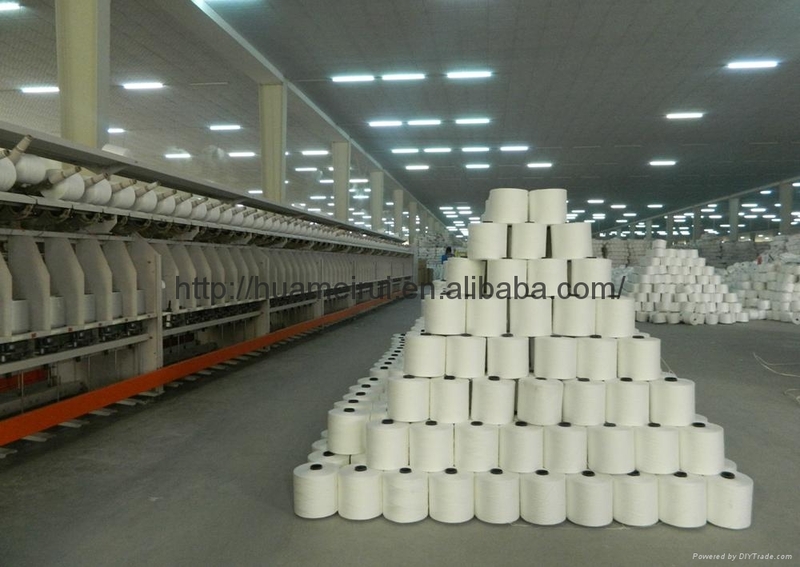 We have imported an Italian SAVIO automatic-winding machine, which is famous in the world.Our main products are two or more piles from T12s to T80s, with first-class features of high strength, excellent evenness and no knots. 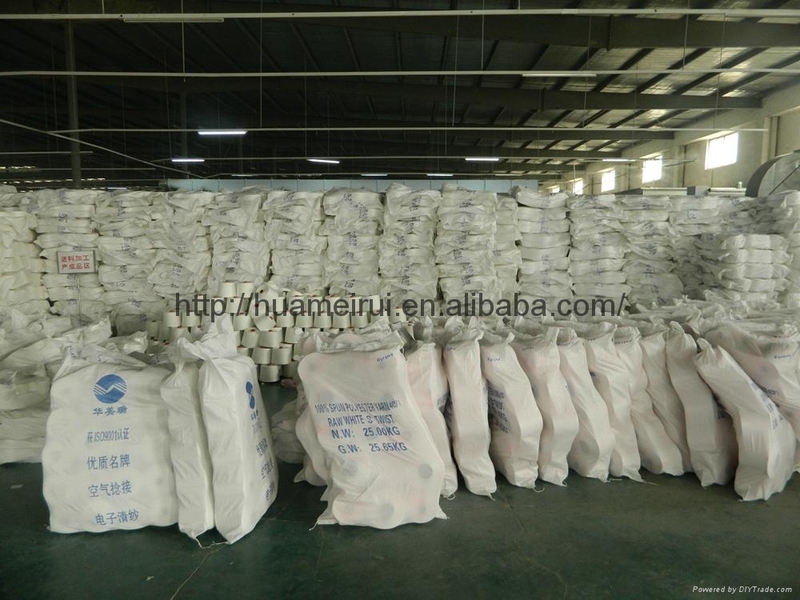 Now we sell goods to domestic markets and Europe, Africa, the Middle East and Southeast Asia. We are looking forward to forming successful business relationships with new clients around the world in the near future.